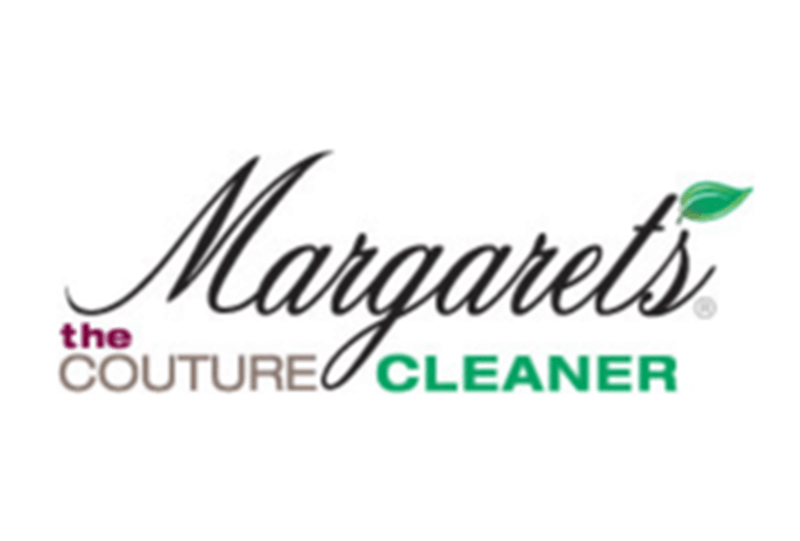 Margaret’s is the nation’s most awarded dry cleaner and has five Southern California locations. They offer services to the luxury garment buyers and retailers in San Diego County, Orange County, Los Angeles County and Las Vegas, providing garment cleaning, repair, restoration and evaluation. Margaret’s specializes in high end dry cleaning, bridal gown cleaning and preservation, handbag and leather cleaning, and garment restoration.